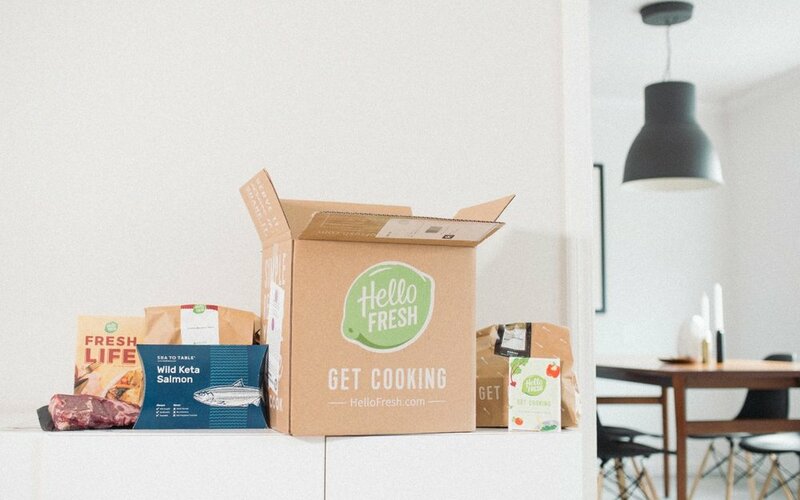 As a person who prides herself in serving up tasty dinners on the cheap, the idea of meal kit services kind of kill the fun for me. It’s exciting when I figure out how to whip up a dope meal for less than $4 per serving, and grocery shopping is like therapy for me. Even so, oftentimes I’m strapped for ideas, so when I got a sweet HelloFresh coupon in the mail with an offer I couldn’t pass up, I decided I would get one—and try infusing the dishes. I was surprised and delighted by the meals and learned a few techniques along the way. Read more about it on Leafly!